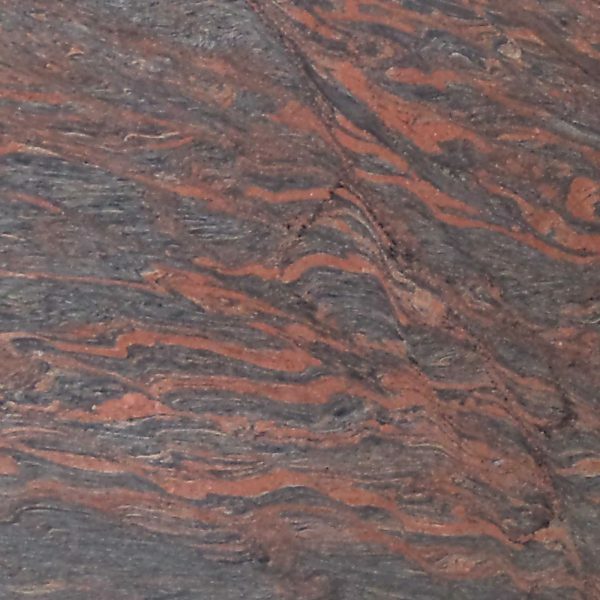 Regatta Granites India is a reputed Smoka Red granite supplier and exporter from India. In multiple finishes, it offers Smoka Red granite products at affordable prices. 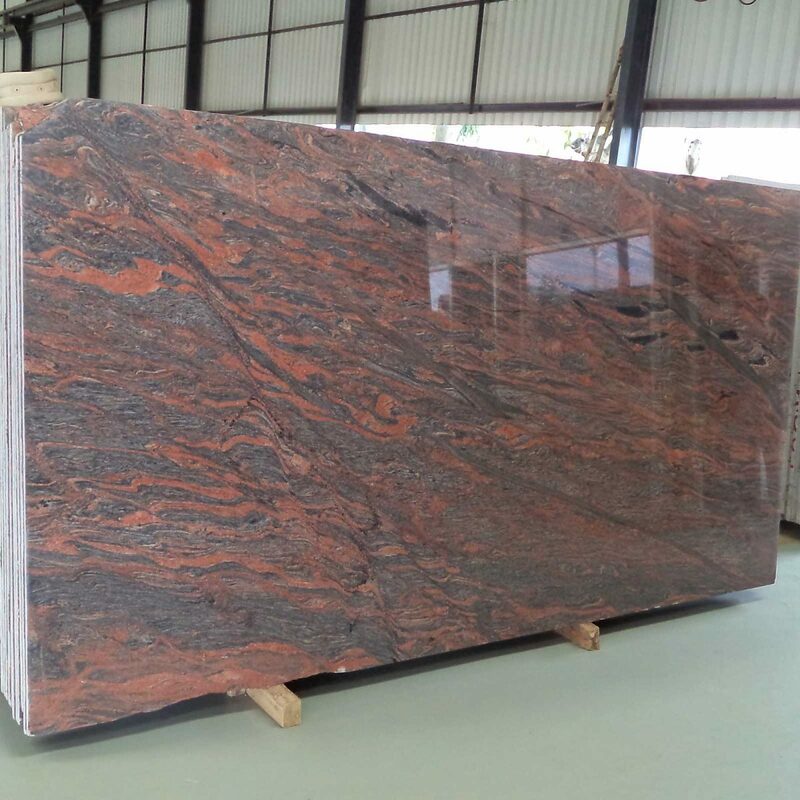 Apart from standard sizes and thicknesses, Smoka Red granite is available in customized dimensions as per the choice and requirement of customers. 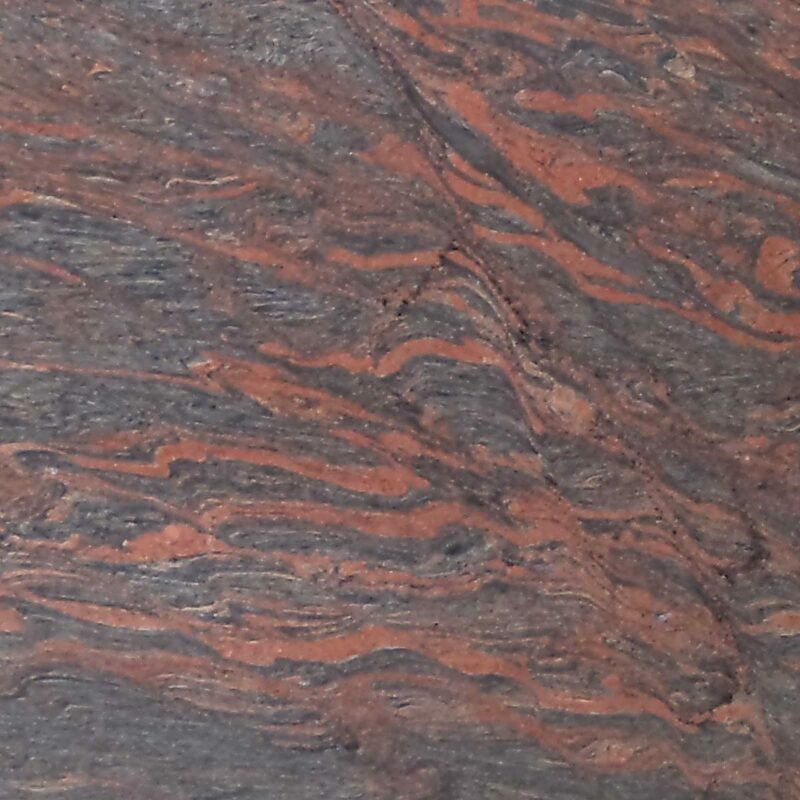 Smoka Red granite has an orange red background with multiple swirls and waves in dark greenish grey and black tones. Quarried in South India, this granite has seldom patches in white and light grey hues. Steps, risers and countertops are some of its popular products.